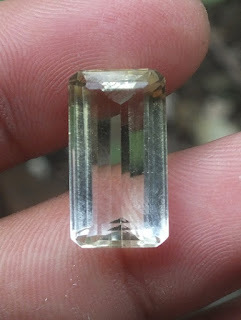 This is a very beautiful Natural Citrine Quartz. The cutting is perfect Octagon step cut. 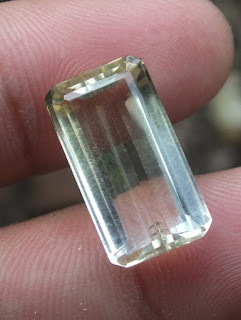 The color is light yellow, zoning color almost half yellow, half colorless. The size of the gems is 19,1mm x 10,3mm x 6,8mm. 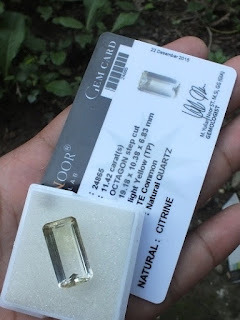 Memo by AVGL gems lab Jogja. 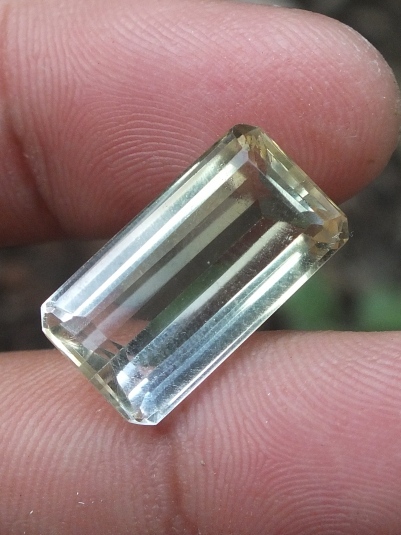 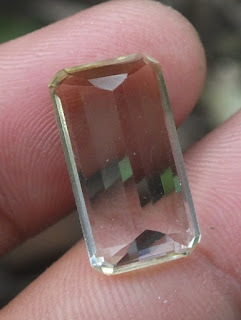 Get this beautiful Natural Yellow Quartz now!